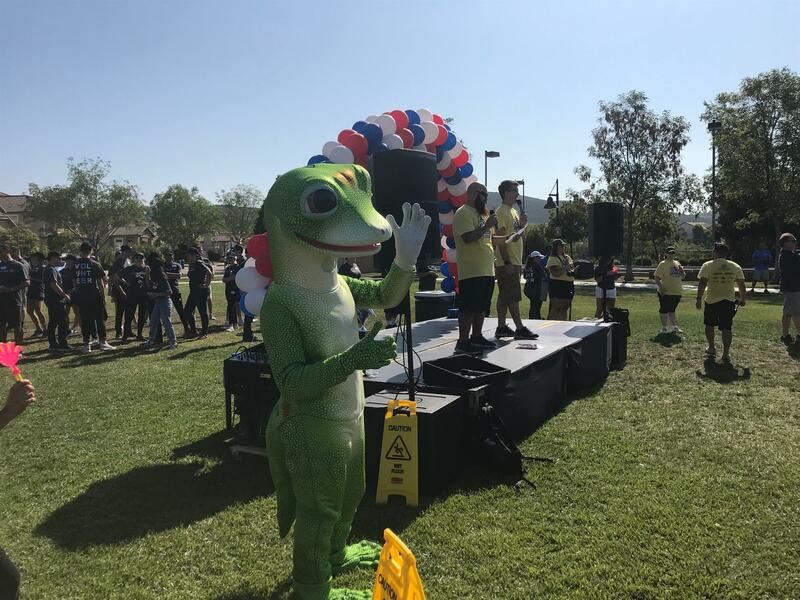 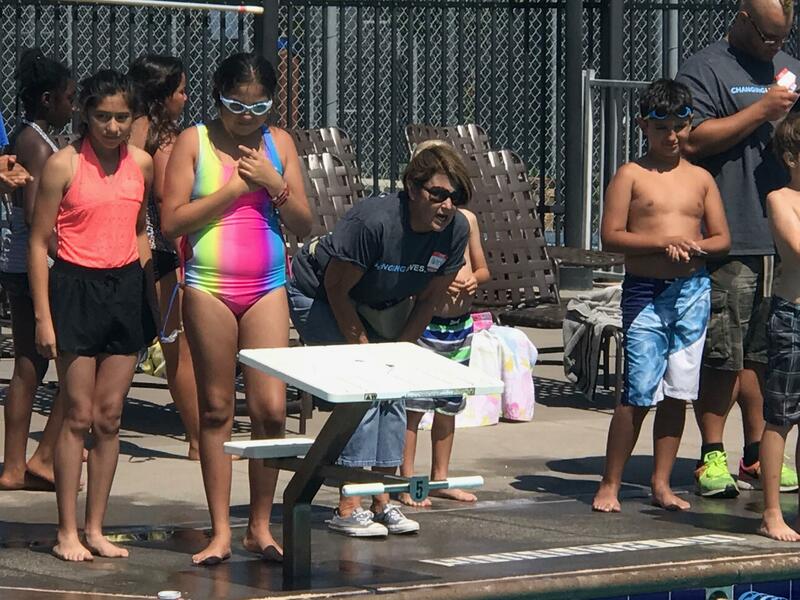 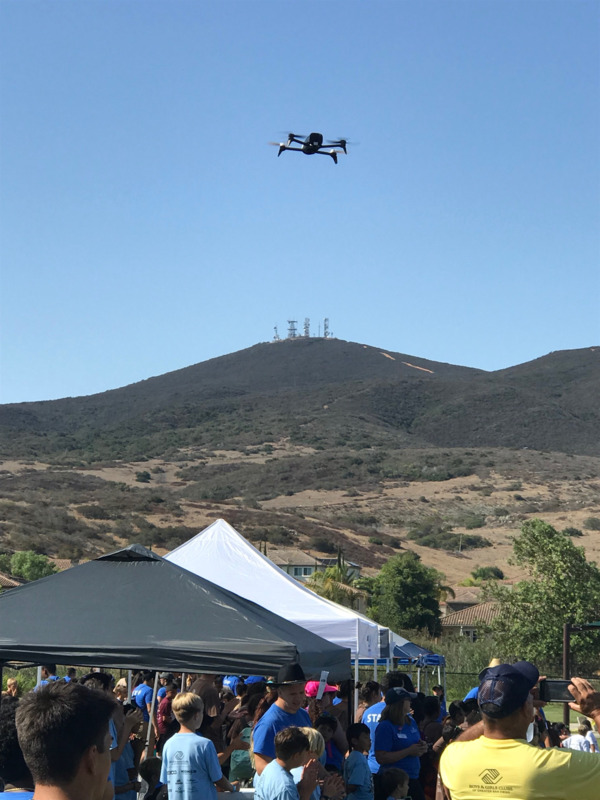 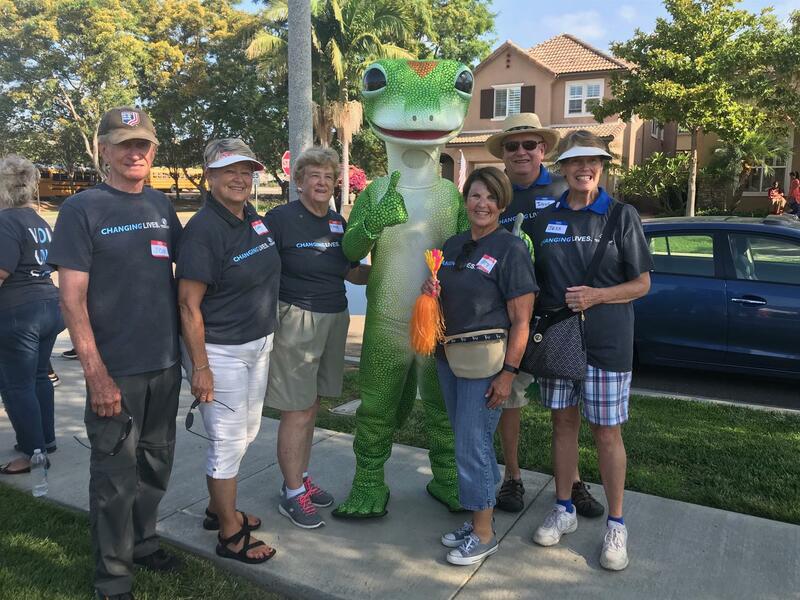 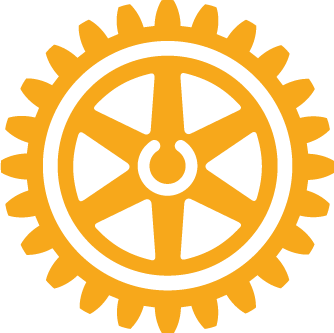 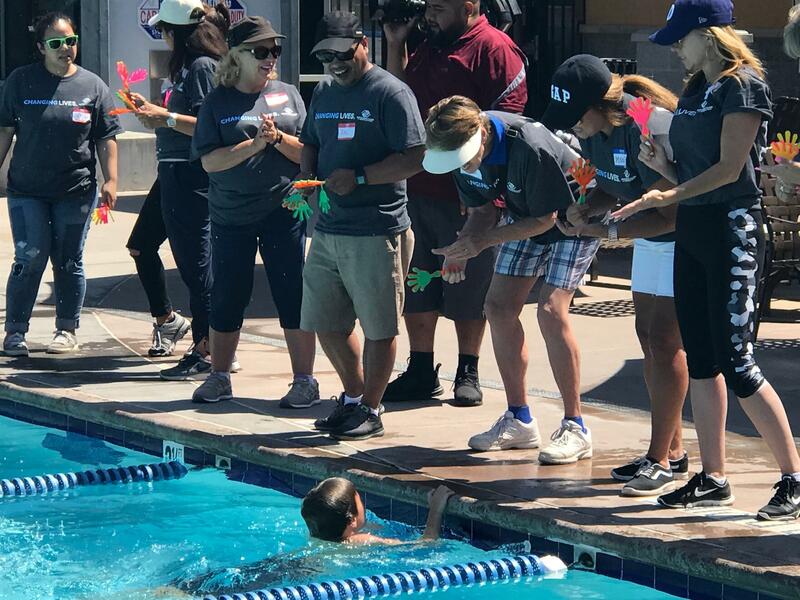 15 members of the Rotary Club of Rancho Bernardo turned out as volunteers to assist at the Boys and Girls Club of San Diego's annual Summer Games. 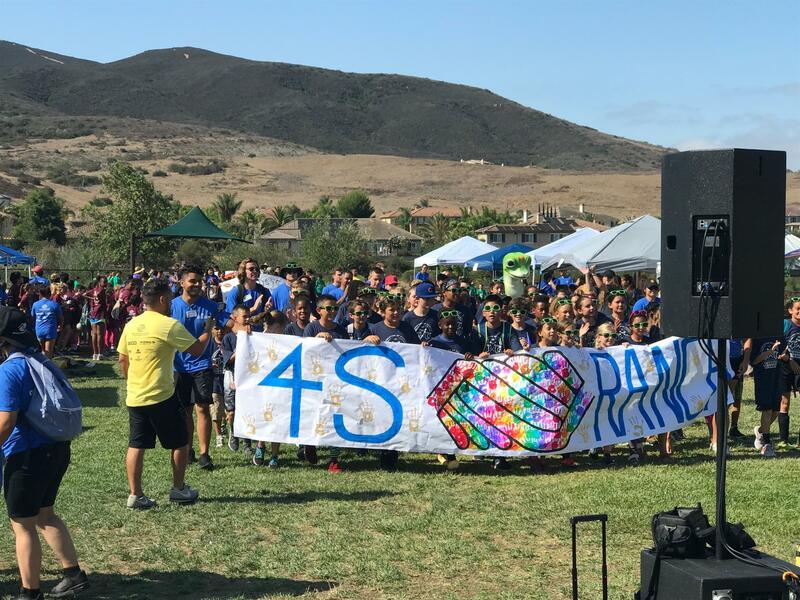 This year the games were held at the 4S Ranch Boys and Girls Club and were a smashing success. 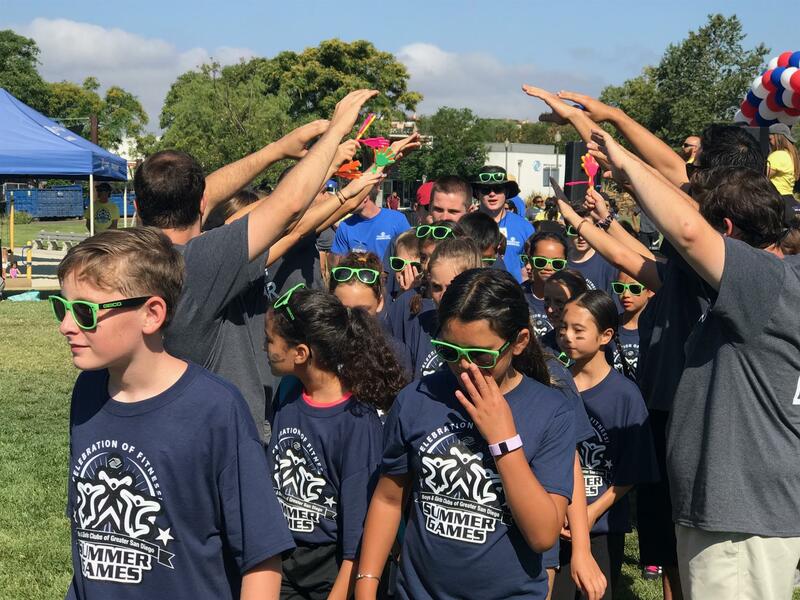 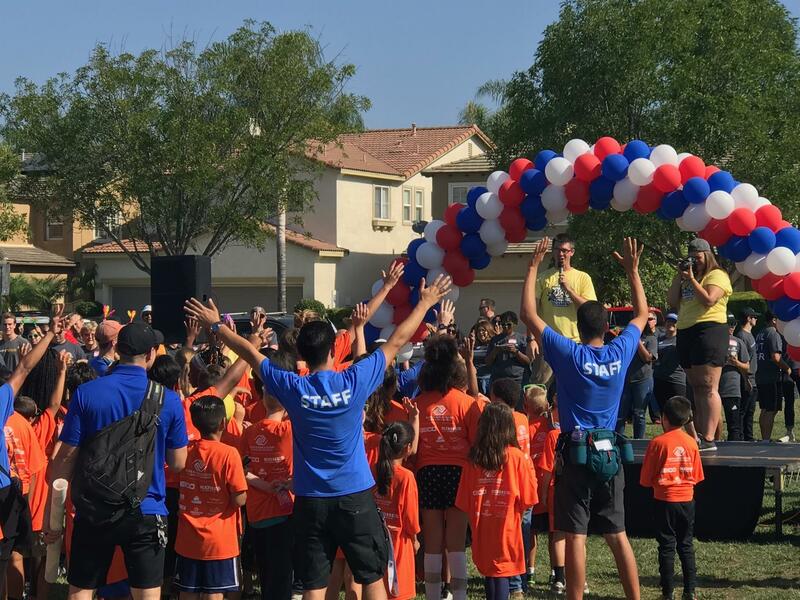 Over 600 kids from clubs all around the county came together for a full day of fun, fitness and healthy competition in such sports as basketball, soccer, swimming and track and field. 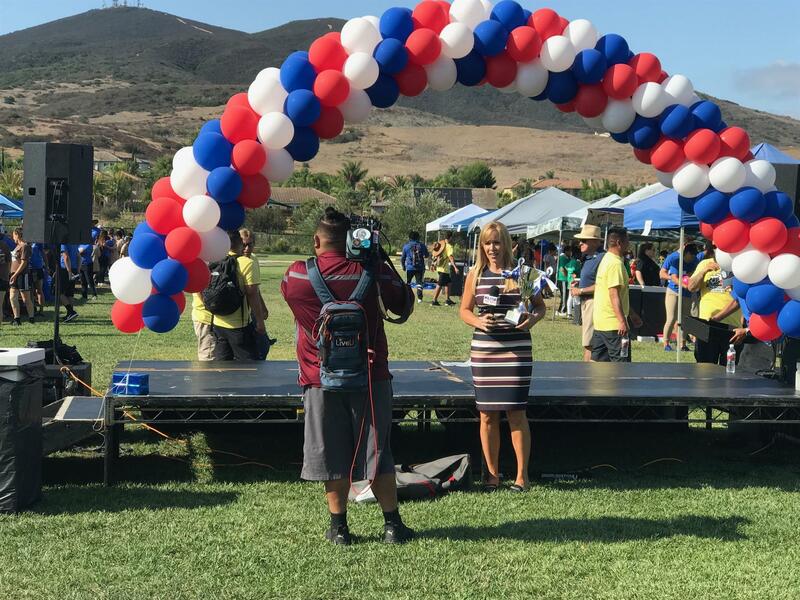 It was a fun filled day. 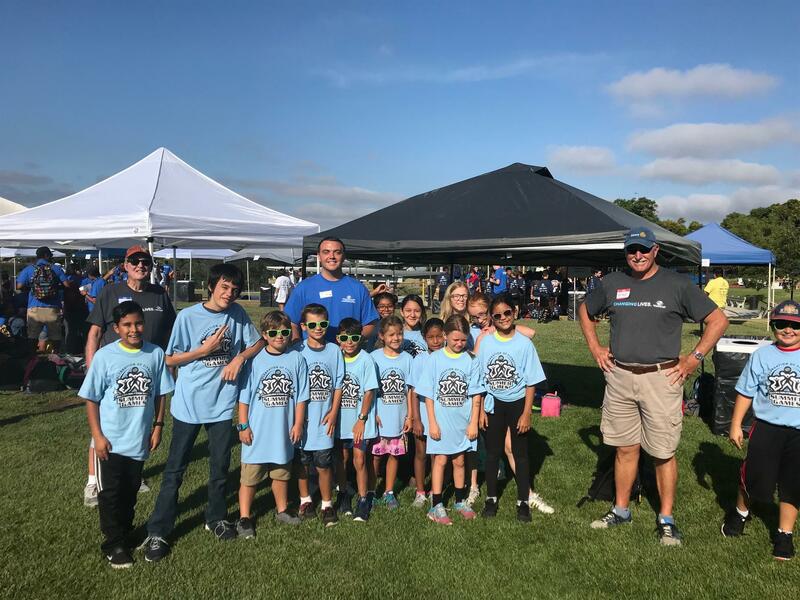 The Boys and Girls Clubs do wonderful work and we were delighted to be a part of such a great event.